Enjoy expertly crafted espresso, Starbucks™ coffee drinks, fresh-baked pastries, and a wide variety of Italian specialty gelato. 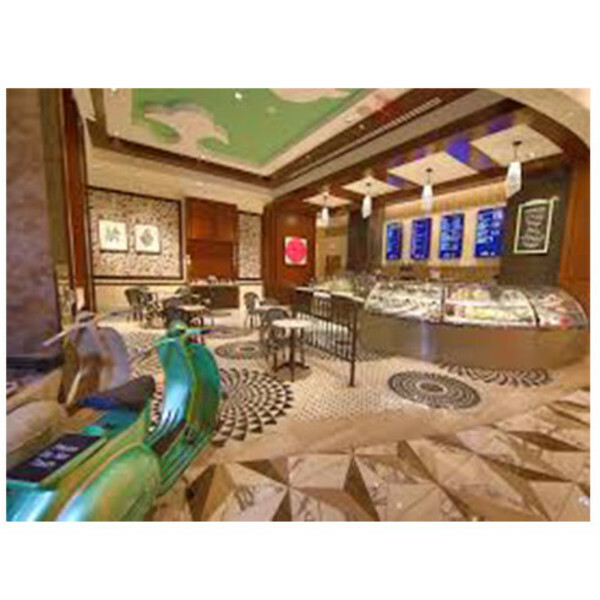 Take a quick break on our lobby level located near the Casino entrance with our Italian specialty gelato which is creamier, smoother and silkier than ice cream. The selection changes based on our pastry chefs imagination and available fresh ingredients. Come back often to taste all of our unique flavors. Dine-in or take your order to go while you enjoy our specialty sandwiches, salads and pastries. For a morning grab and go, you can enjoy pastries made by our chef, breakfast delights and expertly crafted Starbucks™ coffee, lattes, and teas.